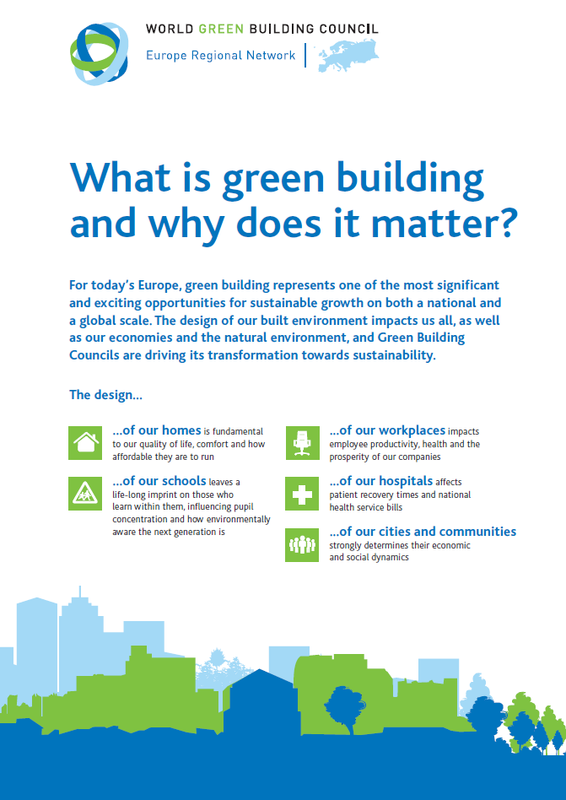 What is Green Building and why does it matter? Europe’s oil and gas imports cost us hundreds of billions of euros each year. Higher energy efficiency across our countries’ buildings will help reduce this unnecessary cost, as well as decreasing the need for new expensive national infrastructure. Personal energy security is also important, and those whose fuel bills represent a significant portion of income are helped by increased efficiency too. The power of strong public sector leadership on green building is not just about helping lead the wider market. 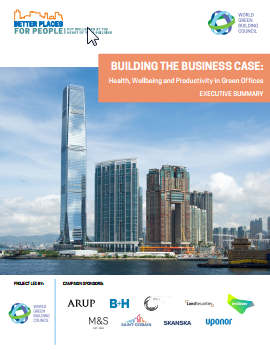 Green building can lower the cost of running public buildings, increase the efficiency of service delivery and help create the right environment to retain and foster the brightest talent. 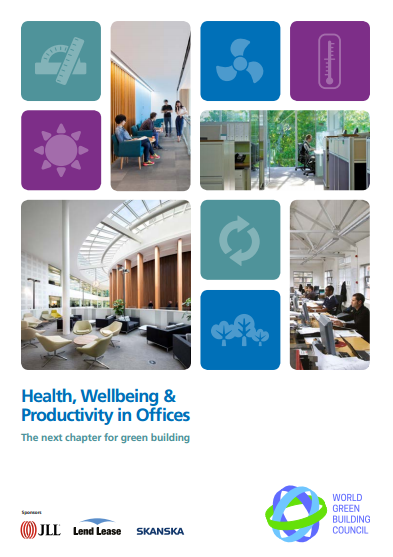 Green Building Councils are not-for-profit, member-based organisations that are driving the transformation of buildings, communities and users’ behaviour towards sustainability. 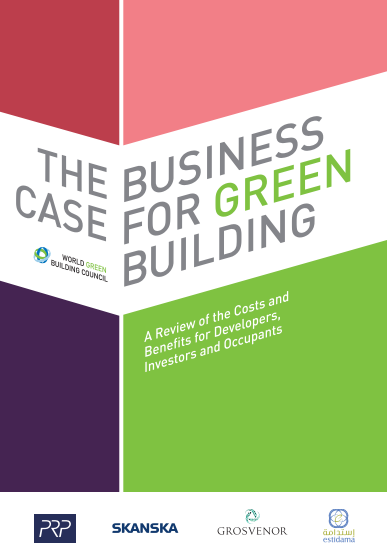 The World Green Building Council is a coalition of over 90 national Green Building Councils around the world, making it the largest international organisation influencing the green building marketplace. 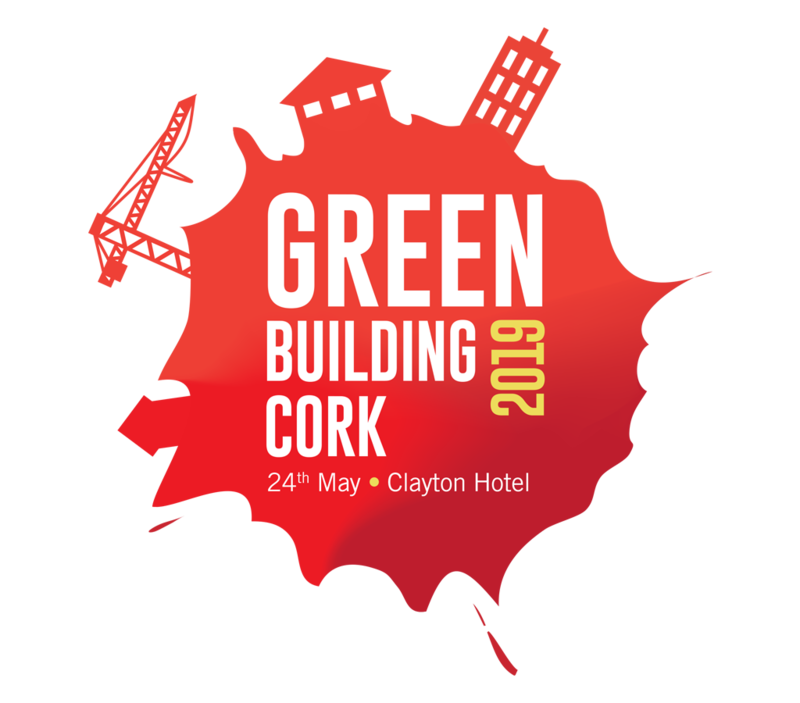 Our Europe Regional Network consists of over 30 national Green Building Councils and works in collaboration with more than 3,500 member companies across Europe, which represent the full breadth of stakeholders in the buildings industry. A crucial part of green building is bringing the whole value chain in our industry together to provide better solutions, and this is exactly what we are doing through our members.